It’s cheap to buy books to research and write about the subject. I could read about 100 of them, not even, 50 will be plenty. In fact, I read about five books and they all started to sound the same. All I need is six months to a year off, no worries about the family, and to be good in writing, then I can write a book about how to be Happy by obtaining daily pleasure using repetitive habits. Habits are the essential part of the enterprise. Most books written on the subject talk about habits – a routine that is done on a regular basis. To write a book about “Happiness”, I need to come up with a list of nice-named habits, write about how to form new habits or break old ones. Include the word happiness or its derivatives in the title and try to get published. If I can’t find a publisher who’s interested, then I could self-publish it on Amazon. It no longer matters if a professional publisher doesn’t think enough of the work to risk the sizable expense of an e-book. I know about “Happiness” first hand. I read a lot of American books about happiness while I was in Baghdad in the middle of a warzone. All of these books suggest forming a habit to accomplish certain goals in life, and the achievement of personal goals should make a person happy or happier. Following their recommendations, I formed a reading habit. On a daily basis, I was reading about two hours. By the end of 2014, I finished 104 books. Was I happier? Did I feel a sense of fulfillment? Do I wake up every morning with the distinct impression that my life satisfaction has increased by approximately 5%? Any goal I accomplished such as reading 104 books, I felt the same. When I finished my master…When I visited 22 countries…When I lost 4 inches off my waist…When I bought my first Lexus GS300…All felt the same after a few days or weeks. All these goals have ephemeral pleasure. I am neither a doctor nor do I have degrees in psychology. But I want to share this little piece of wisdom from my own experience. 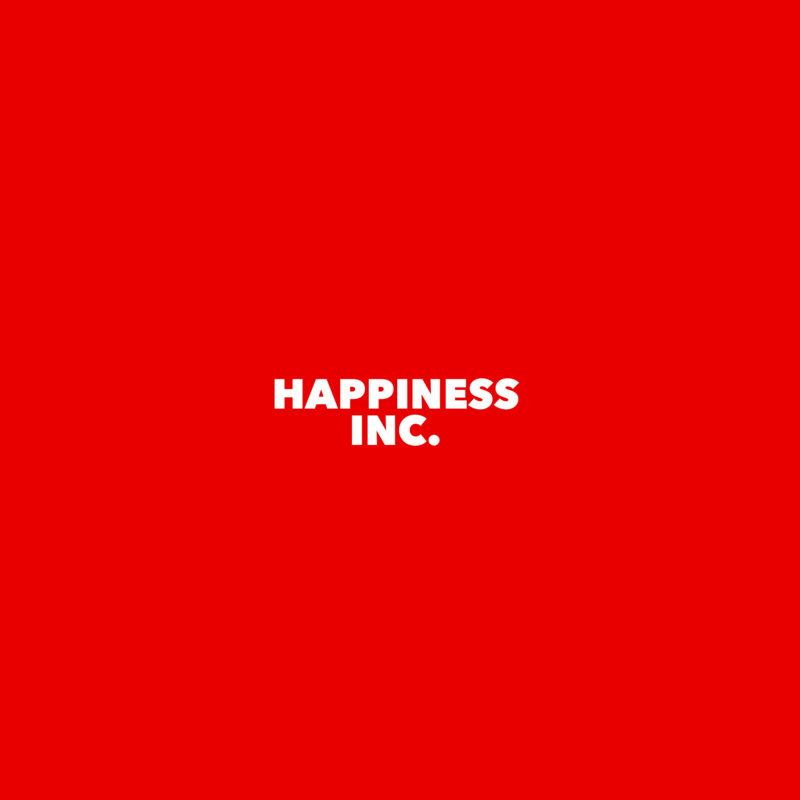 By the power vested in me from my life experience, I declare their version of “Happiness” is a marketing scam perpetrated on us by privileged idealists. I have seen some authors on YouTube go further in their ridiculousness by making statements like: “do this…you will be god” or write steps to follow in their books to pray to the “Power of Intention”. I get completely turned off. My thoughts are to burn the book – not even worth recycling it. Most of these authors wait for their muses to take them to Lalastan during their daily writing habit. I read about some authors who have weird daily habits when waiting for their muses. They come back with inspirational wisdom from their utopian visit. They write for people who mostly have been kidnapped by the same muses. I couldn’t find an English word to describe that kind of person who makes such absurd statements I have quoted here – and many others I have not. I know a word in an Iraqi colloquial language that portrays such people perfectly: Batraneen. I truly believe these authors have not faced major adversity. They have not tasted the meaning of crises such as serious illness, wars, lack of money, being a refugee, nor have they felt ethnic persecutions in their personal life. But, some might have experienced minor levels of difficulties such as losing a job, not able to finish their school, not being able to buy a luxury car, or some other insignificant obstacles. I was told to tone down my criticism, and there is a better way of saying what I think. In fact, I wanted to go further and list their names, but I didn’t want to market their books. The truth is, this is how I feel about authors who give people lists of “how to” be god (at least they write god lowercase “g”). Most of us don’t want to slap a naïve, idealistic teenager just for being naïve – but how long will it take “the marketplace” to see this for what it is? People like me who came from the Iraqistans of the world have a different perspective on happiness. As a person who witnessed and experienced four wars and years of sanctions in Iraq, I can tell everyone that unexpected problems will come to our life. Bad and worse things will happen to you and me. A major source of happiness for me is preparing for the adversity and taking actions to minimize their impacts. For example, I noticed that every time I resisted a marketing temptation to buy expensive unnecessary items and saved money for the unexpected, I am happy. The biggest piece of wisdom I can give anyone is to seek a “Better Life”. Read books by the non-charlatans to learn how to grow spiritually, mentally, emotionally, and physically in life. Life is a workout. Obstacles are training sessions preparing us in life against the terror of the unknown. For people who are depressed or facing some adversity, I recommend this story – an extraordinary triumph over life – “The Glass Castle: A Memoir” by Jeannette Walls. * Click on “Follow” from the lower left corner to get updates. * Please take a minute to comment what you think.